New Trendmaker home with a stucco and stone exterior. The grand two-story foyer welcomes you! Enjoy cooking in the gourmet kitchen with gorgeous granite, a herringbone tile backsplash, stainless steel appliances, double ovens, and a large island. Find entertaining easy with the open plan concept of the dining, family and kitchen. Relax by the floor to ceiling stone fireplace in the family room. 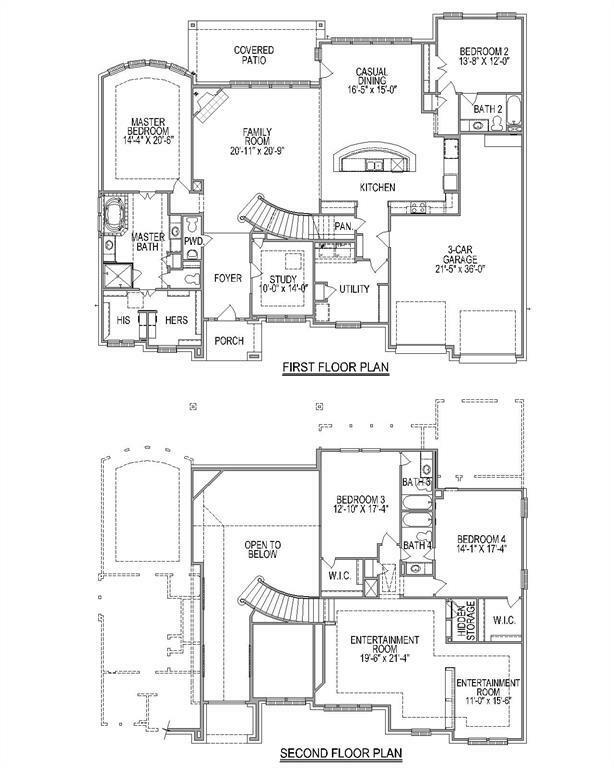 The master suite has his and her closets, a garden tub, dual vanities, plus double shower heads. Wood look tile offers style with durability. The 2nd bedroom down is ideal for you guests. 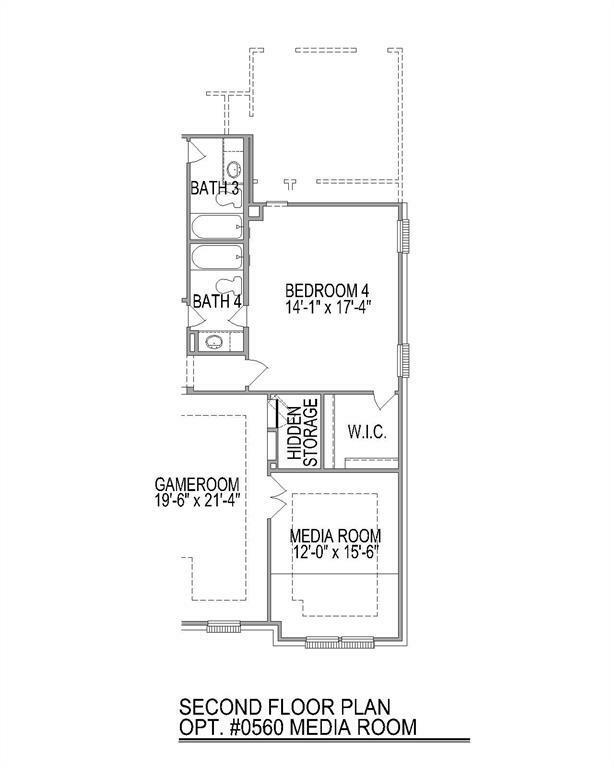 Upstairs, have fun in gameroom or spend an evening watching classics in the media room. 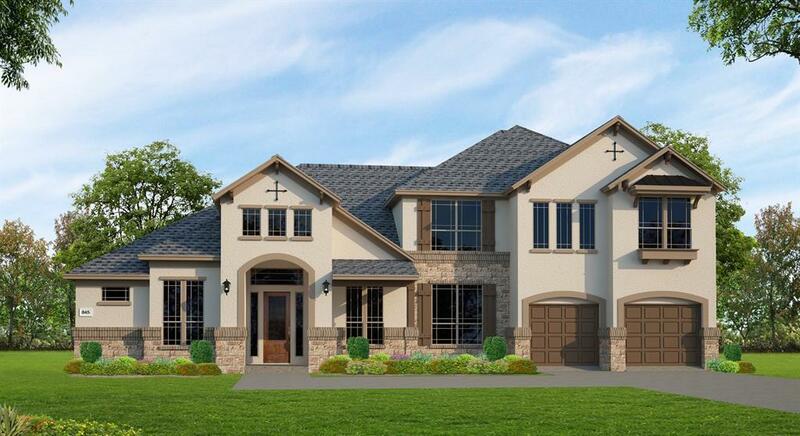 Complete with a 3-car tandem garage and formal study, this home is spacious and functional.